Turkey has been a NATO ally since 1952, and US aircraft have used Incirlik Air Base in the south during the operations in Afghanistan and Iraq. The base is home to a stockpile of US tactical nuclear weapons. 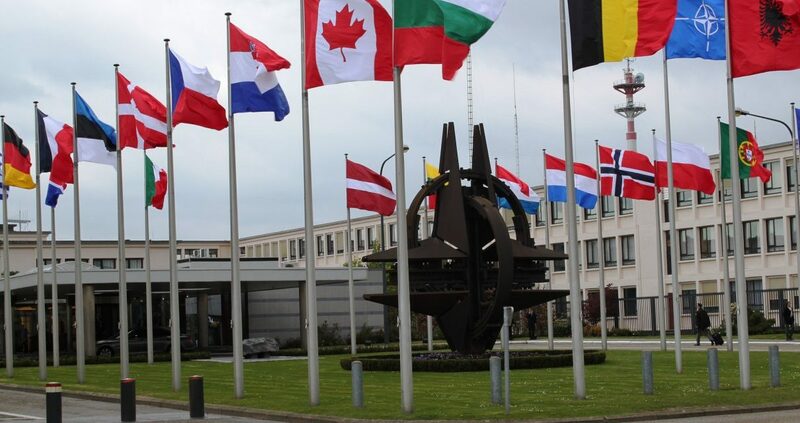 A perusal of media reports leads to the conclusion that Turkey and NATO are heading for a major rift or even a breakup – a problem the North Atlantic alliance hasn’t experienced in its nearly seven decades of existence. Established in 1996, the SCO is a political, military and economic organization comprising Russia, China, Kazakhstan, Kyrgyzstan and Tajikistan. Iran, Mongolia, Belarus and Afghanistan are granted observer status. India and Pakistan are set to join this year to make the SCO a powerful group with global influence. Turkey’s accession would be a milestone bringing together the Shanghai Pact and the Cooperation Council of Turkic-Speaking States (CCTS) – an international organization of Turkic countries, comprising Azerbaijan, Kazakhstan, Kyrgyzstan and Turkey. The General Secretariat is in ?stanbul, Turkey. Turkmenistan and Uzbekistan are possible future members of the council. Turkey is distancing itself from the West while getting closer with the partners outside NATO and the EU. The abovementioned events conform to the trend. NATO stands to lose its second largest military power as well as one of its key airbases, while Russia, China and other countries are developing the relationship of alliance with the country, which enjoys a unique geographic location between Europe, the Middle East and Asia. It gives it easy access to strategically important areas and major energy resources. Turkey is a founding member of the OECD (1961) and the G-20 major economies (1999), it has the world’s 15thlargest GDP-PPP and 15th largest Nominal GDP. The development is a major loss for the West and a major win for those who strive for a multipolar world. This article first appeared on Strategic-Culture.org and was authored by Peter Korzun.